My first time doing this weekly meme! There are 3 questions. 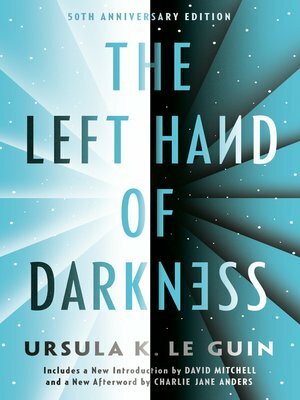 The Left Hand of Darkness by Ursula Le Guin (reread) - A buddy read on GoodReads for one of my favorite science fiction novels. 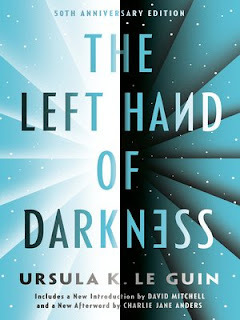 A Nebula+Hugo Award Winner for Best Novel. This is my third time reading it. A Vindication of the Rights of Woman by Mary Wollstonecraft (readalong with Ruth @ A Great Book Study) I will write a review when I finish, but for now I am following along with Ruth's posts. I am caught up through next week. Why Poetry by Matthew Zapruder - An impassioned call for a return to reading poetry and an incisive argument for poetry’s accessibility to all readers, by critically acclaimed poet Matthew Zapruder. I Explain a Few Things: Selected Poems by Pablo Neruda -- I haven't read anything from this since Sunday, though. 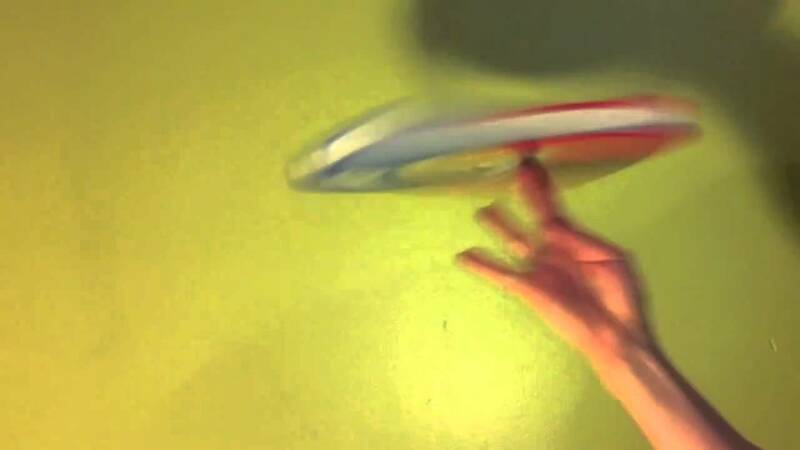 I will get back to it this weekend. I wrote reviews for Monstress, vol. 2 by Marjorie Liu (graphic novel, fantasy) and The Truro Bear and Other Adventures: Poems and Essays by Mary Oliver. I still need to write a review for City of Bones by Martha Wells. All good books -- the Mary Oliver book is one of my favorites. draw another card for the Deal Me In challenge. I am more or less keeping up with this, but I haven't been taking notes on the last few stories I read. 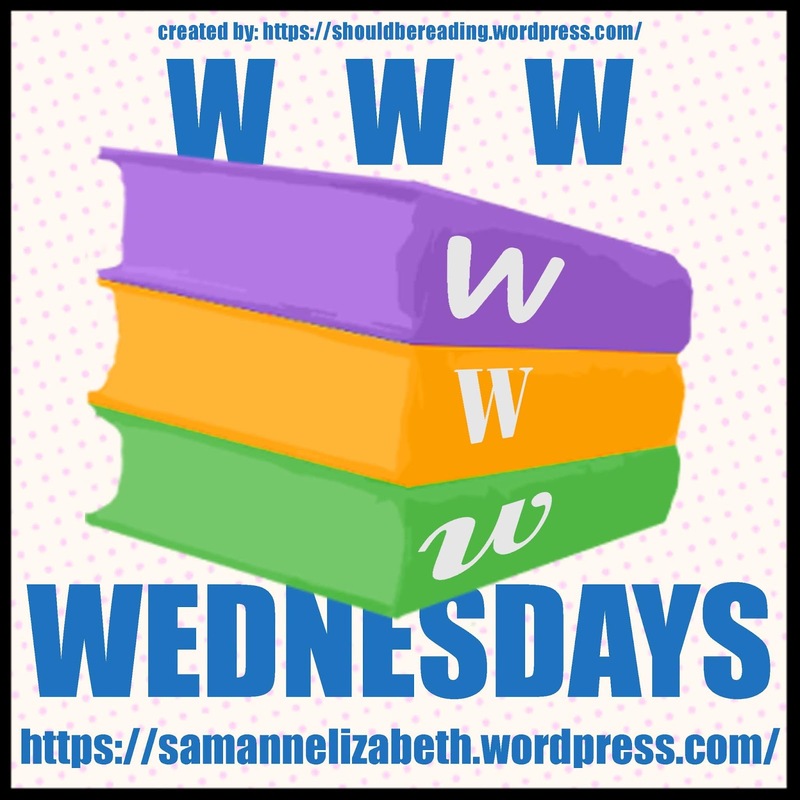 Library Loot is a weekly event co-hosted by Claire from The Captive Reader and Sharlene from Real Life Reading that encourages bloggers to share the books they’ve checked out from the library. Just one checkout this week, a poetry collection. I will probably read it this weekend. 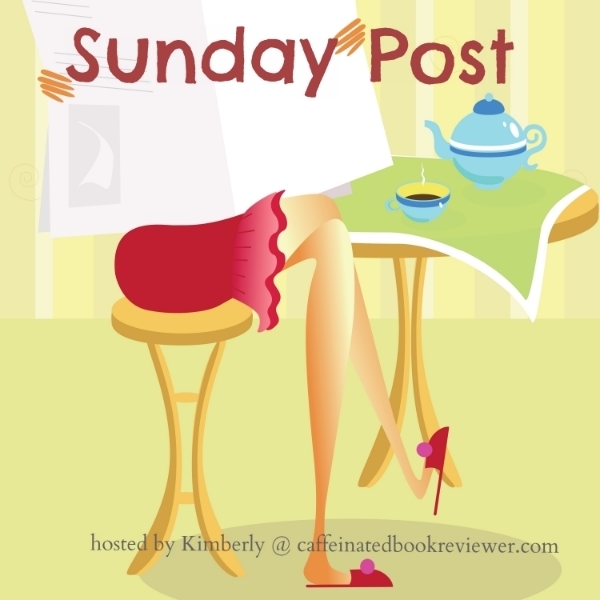 The Sunday Post is a recap of the past week (or so) for book bloggers. My comments are in the first discussion post. Wyrd & Wonder 2019 sign-up post: a month-long blog event in May celebrating the fantastic in literature. I am looking forward to this! This blog event is hosted at onemore.org. I have signed up for the challenge prompts, so I will try to cover most/all of them in a series of blog posts. I will figure out my TBR later, but I will probably start with One Hundred Years of Solitude. I checked it out of the library, but I will probably have to check it out again in May and read it then. I have not signed up to post any reviews, but there will be a few during the month. I will post a TBR when we get closer to May 1st. Synopsis: Maika Halfwolf is on the run from a coalition of forces determined to control or destroy the powerful Monstrum that lives beneath her skin. But Maika still has a mission of her own: to discover the secrets of her late mother, Moriko. Setting: Maika's journey to find out more about her mother's past takes her to Thyria, a coastal city controlled by pirates, where she acquires a bone key that will allow her to visit and return from the mysterious Isle of Bones, retracing her mother's previous journey. The Isle of Bones is full of ghosts and wonderfully creepy. Plot: There is a lot going on here, and I feel like things are even more convoluted than in volume 1. We get a few answers, but I guess I was hoping to have more information at this point. Characters: I am mostly interested in the protagonist, Maika. I am not that invested in the secondary cast; maybe I would be if I knew more about them? Art: I am still really enjoying the art, but I am on the fence about continuing with this series. Book Beginnings is hosted by Rose City Reader. The weekly post goes up every Thursday and bloggers can add their links all week. I'll make my report as if I told a story, for I was taught as a child on my homeworld that Truth is a matter of the imagination. The soundest fact may fail or prevail in the style of its telling: like that singular organic jewel of our seas, which grows brighter when one woman wears it and, worn by another, dulls and goes to dust. Facts are no more solid, coherent, round, and real than pearls are. But both are sensitive. The story is not all mine, nor told by me alone. Indeed I am not sure whose story it is; you can judge better. But it is all one, and if at moments the facts seem to alter with an altered voice, why then you can choose the fact that you like best; yet none of them is false, and it is all one story. As I knew later, we were crossing the Sembensyens that night, and must have gone up over nine thousand feet on the passes. I was not much troubled by hunger. The last meal I remembered eating was that long and heavy dinner in Shusgi's house; they must have fed me in Kundershagen, but I had no recollection of it. Eating did not seem to be a part of this existence in the steel box, and I did not often think about it. Thirst, on the other hand, was one of the permanent conditions of life. This is my favorite book by Mary Oliver. 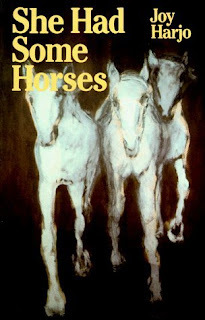 It is a collection of 55 poems (with two essays) all about animals: bears, snakes, spiders, porcupines, humpback whales, and others. I love having these all in one book! ... All the questions that the spider's curious life made me ask, I know I can find answered in some book of knowledge, of which there are many. But the palace of knowledge is different from the palace of discovery, in which I am, truly, a Copernicus. The world is not what I thought, but different, and more! I have seen it with my own eyes! 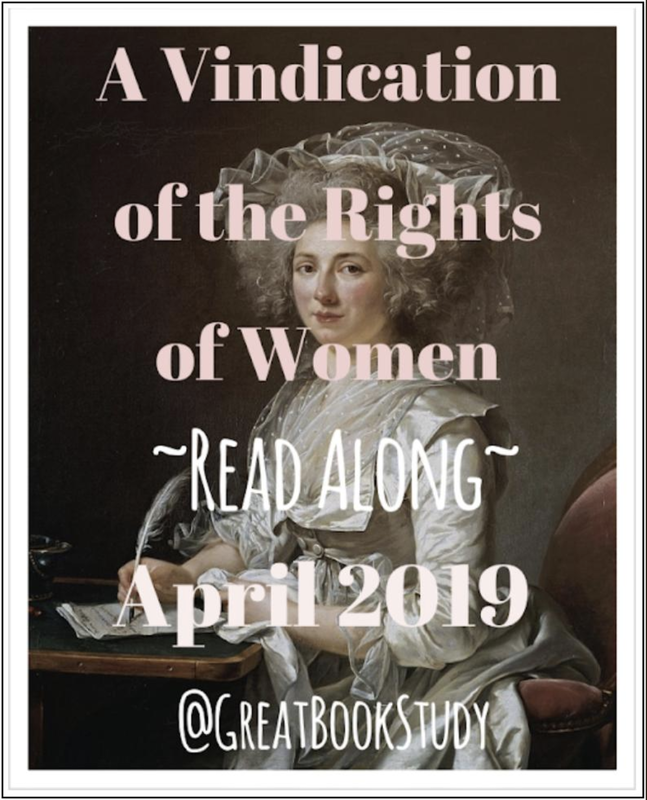 This blog is for my thoughts on reading. A couple of my friends on GoodReads have blogs, so eventually I decided to start one myself. 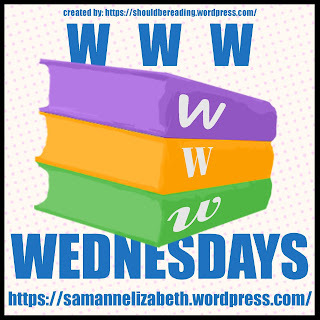 I hope to get involved in the book blogging community and become a better reader and writer! Beth has read 2 books toward her goal of 52 books.